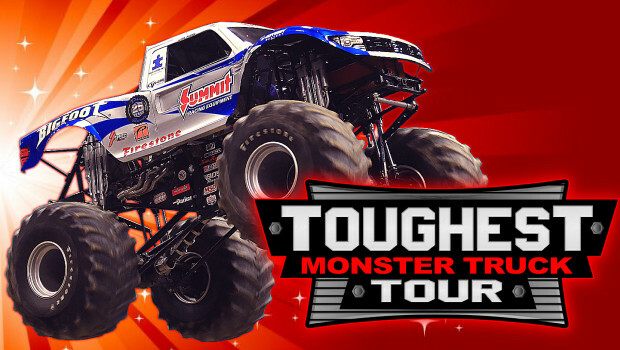 Mommy's Favorite Things: Toughest Monster Truck Sale: Tickets on Sale NOW!!! Toughest Monster Truck Sale: Tickets on Sale NOW!! !